An arrest has been made after a driver allegedly hit a motorcycle officer in Phoenix. 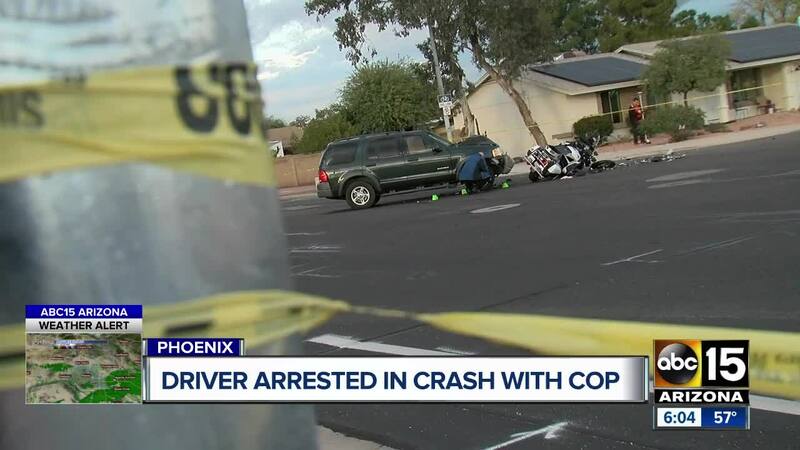 A man has been charged after striking a motorcycle officer with their car in north Phoenix last week. 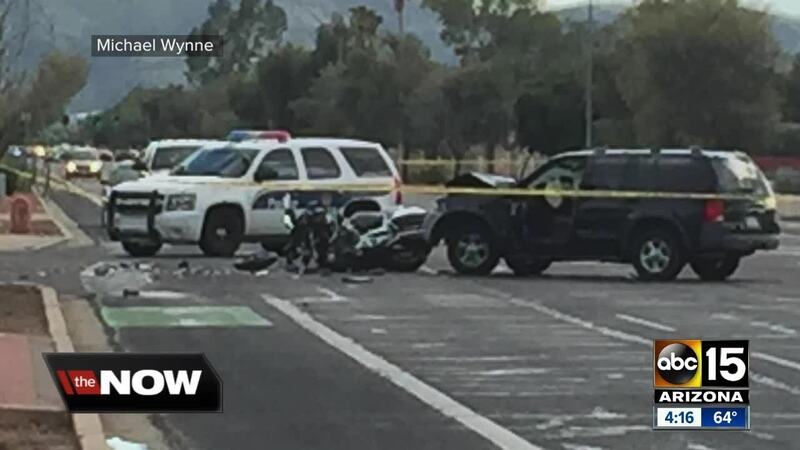 According to Phoenix police, a Phoenix motorcycle officer was patrolling in the area of 7th Avenue near Union Hills Drive when they were struck by a car turning left in front of him around 1:45 p.m. The officer required emergency surgery for internal bleeding but is expected to recover, officials said. 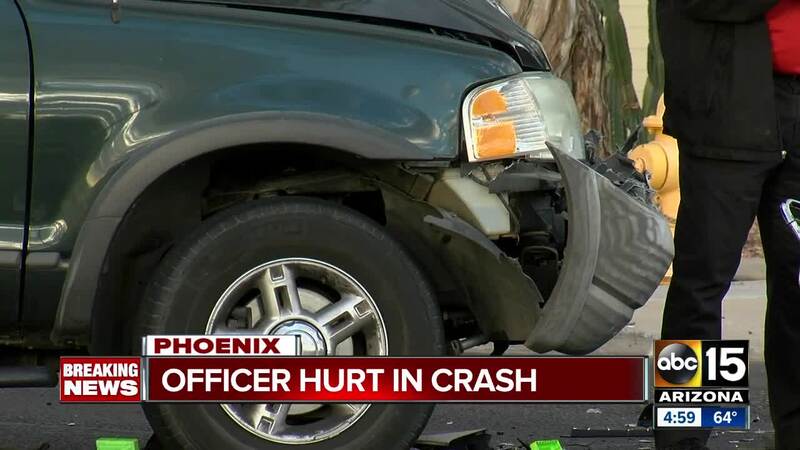 A Phoenix PD motorcycle officer has serious injuries after colliding with an SUV. The driver apparently didn’t see the officer & took a left turn. Fortunately, a spokesperson says the officer is going to survive. The driver of the car, now identified as 37-year-old Jesus Pacheco Lepe, was driving without a license. He remained on scene and was cooperating with police. He has been charged with causing serious injury with a vehicle.